The Cultural Citizens Pilot Programme is testing ways to increase access to arts and culture for 600 young people who have less access to museums, galleries, theatres, or other cultural experiences. The programme was announced in August 2016 by Arts Council England and the Department for Culture Media and Sport, and is one of the key proposals from the Culture White Paper. Curious Minds is delighted to be leading one of three pilot schemes across the country, taking place in Blackpool and Liverpool. Young people on the programme are supported to discover what is on offer and take the lead in planning 5 cultural experiences for themselves. The young people are supported to do this over ten sessions by two ‘Culture Coaches’, one from the school and one from the cultural sector, who act in a dual role as chaperones and mentors to the young people. The Cultural Citizens programme is designed to enable the young people to be proactive in making and reflecting upon their choice of arts and cultural visits. They will develop the practical skills, knowledge and agency to enable them to develop a lifelong love of the arts. 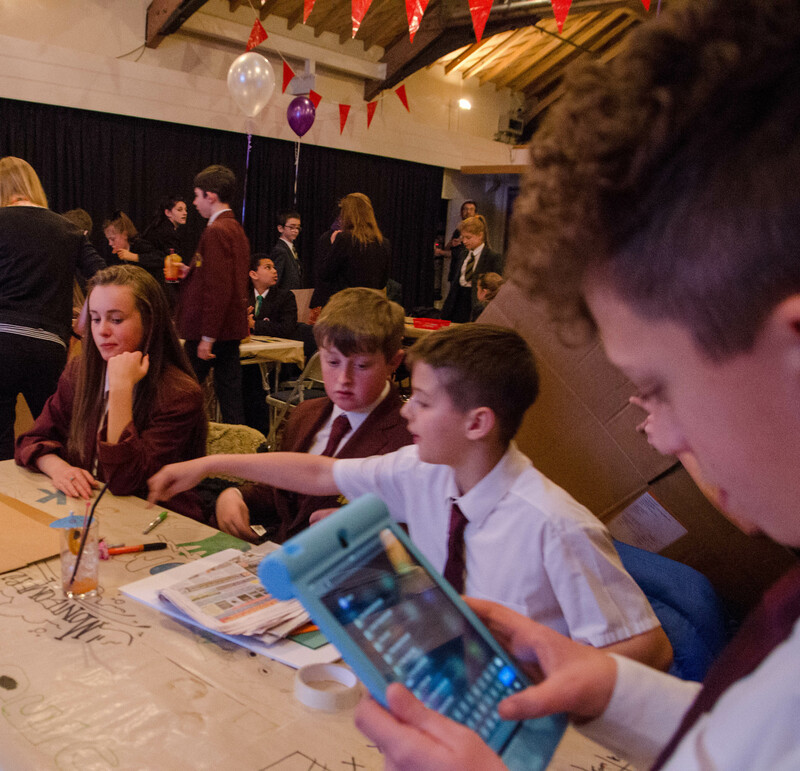 They will also work towards an Arts Award qualification, and join together in each area to reflect and celebrate their achievements at the end of the programme. The young people will also provide valuable feedback about their experiences, to help us understand the opinions of young people who don’t routinely access arts and culture. Curious Minds is working in partnership the Local Cultural Education Partnerships (LCEP) in Blackpool and Liverpool, who have supported local activity and helped to identify and recruit schools in each area to participate in the pilot. Between January and July 2017, these schools supported two groups of ten students to take part in the programme. So far, the groups have chosen to visit galleries, museums, libraries, cultural centres and theatres in Blackpool, Liverpool, Manchester and Salford; with trips further afield, including London, scheduled for later in the year. The pilots are being evaluated nationally, and the learning will be used by Arts Council England in their conversations with DCMS about the roll out of the Cultural Citizens Programme. For further information about the Cultural Citizens Programme, please contact kelly.allen@curiousminds.org.uk.